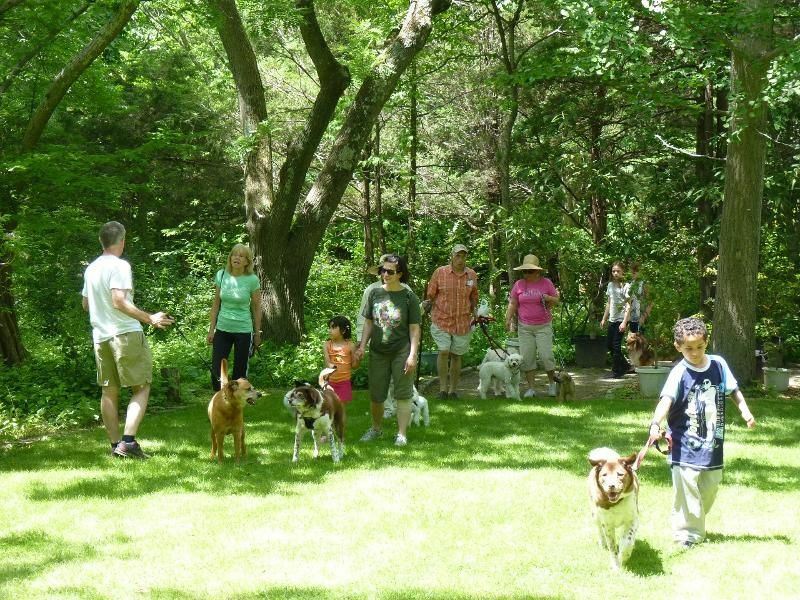 On June 10, the Wakefield Estate will hold its annual “Dogs and Dogwoods” event, a special day when families are invited to visit the estate and even bring along their canine family members to enjoy a day strolling the grounds and join in some "dog" related activities. The event runs from 10:00 a.m. until 4:00 p.m. and admission is a suggested $5 donation. Enjoy a yummy "dog" at our Hot Dog stand before entering your pooch in our light-hearted dog show at 1:00 where every dog gets a ribbon. All dogs must be kept on leash and be under their owner's control. The Wakefield Estate is located at 1465 Brush Hill Road, Milton. For more information, call (617) 333-0924. 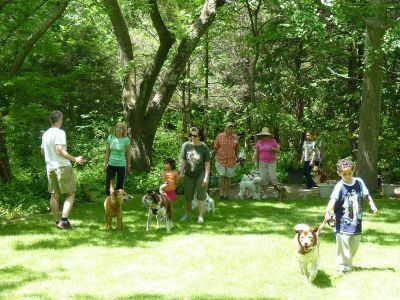 The Dogs and Dogwoods event kicks of this year’s week-long Dogwood Days, held each June to celebrate the annual blooming of hundreds of Polly Wakefield's kousa dogwood trees. During Dogwood Days, the estate offers a broad array of activities including open hours, guided tours, a tree and plant sale and more. During Dogwood Days, the estate grounds are open daily for self-guided walks around the formal gardens where hundreds of kousa dogwoods are at peak bloom. For more information about 2017 Dogwood Days, visit https://wakefieldtrust.org/site/dogwood-days/schedule.html.